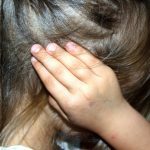 Child Custody Dispute Archives - Jane Probst Law Offices S.C. If you are the victim of domestic violence, whether it is physical violence or abusive behavior and would like to discuss all your legal options available to you to protect you and your children, contact Probst Law Offices for help. We provide a free, confidential consultation to discuss what options are available to protect you from a violent or abusive spouse or partner. Our experienced domestic violence attorneys can refer you to shelters, social workers, and a network of support to assist you and your children through a difficult time in your lives. Our office also works hand in hand with authorities as needed to ensure restraining orders are enforced. Under the terms of the VAWA, a protection order obtained in one location and state applies to all others. If you and your family have relocated from another state, your protection order remains in effect here in Wisconsin. If your abuser crosses state lines to stalk to harass you, their violation of the protection order becomes a federal crime. Remember that regardless of whether you have a restraining order or a protection order, once you move to a new state you must bring a copy of the order to your local court in order to register it. 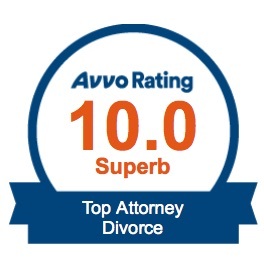 Our lawyers can help explain what is involved and help you throughout the process. Domestic Violence Help – Contact the Probst Law Offices S.C.
Our Waukesha domestic violence lawyers are prepared to act immediately to ensure you and your children are protected. If you have questions regarding what you can do to protect yourself or enforce a restraining order or protection order already in place, contact the our experienced attorneys as soon as possible at 414-210-3135. Court orders may involve the placement of children (child custody and visitation), child support or maintenance and can provide stability for a family in turmoil. A party’s failure to abide by a family court order can result in the filing of enforcement and contempt actions. If your ex fails to pay child support or maintenance they may be subject to wage withholding, property liens, driver’s license revocation and other penalties. For people having difficulty complying with child support orders or other family court orders, an experienced attorney will work on a possible modification of the court to avoid such penalties. If you are a victim of domestic violence and need help regarding a temporary restraining order, a protective order or termination of child custody, do not hesitate to contact our Waukesha domestic violence attorneys to schedule a free initial consultation at 414-210-3135. Typically, in Wisconsin, family law matters will be heard in front of a family court commissioner out of a need for efficiency and expediency. Sometimes parties believe that the commissioner “got it wrong” and wonder if there is any recourse. The answer is yes. 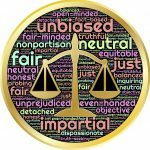 If you disagree with a commissioner’s decision in a contested family court commissioner hearing, you have the right to appeal a Wisconsin family court commissioner order. Any party has the right to file a review of a court commissioner’s order or can request a new hearing by filing a de novo motion for review. The difference between the two is that a motion filed simply as a review is really just requesting that a judge decide whether the commissioner properly exercised his or her discretion. On the other hand, in a de novo motion for review, you will be entitled to a new hearing, which can result in a completely different outcome depending on the court’s findings. If you go the de novo review route, recent case law holds that a ‘full’ evidentiary hearing is in the best interest of all parties to avoid appeals or reversals. Any new evidence or issues that have come up since the initial hearing may be heard providing an important opportunity to present newly discovered or overlooked information that may help your case. Although rules vary from county to county, filing a de novo motion for review of a family court commissioner’s order is often subject to a strict timeline and may require certain documents to accompany the filing. It is important to check on the local court rules to ensure you are in compliance with the requirements. If you have questions regarding a Wisconsin divorce or the process of appealing Wisconsin family court commissioner orders, contact the Waukesha and Milwaukee family law offices of Probst Law Offices S.C. for more information today at 414-210-3135. If you or your children are victims of an abusive spouse and are seeking protection as you exit the relationship, you may want to apply for a domestic abuse restraining order. 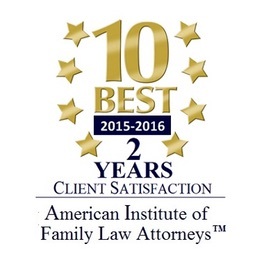 In matters of divorce, an experienced family law attorney can help you file and obtain a restraining order and assist you with issues related to restraining orders such as domestic abuse or child abuse, custody and placement issues, problems with a spouse’s drug and alcohol abuse, harassment and safety concerns. A restraining order can require an abuser to stay away from you and your child. When you file, a family court commissioner will meet with you as the petitioner to determine if there is probable cause for a restraining order to be granted. If so, a temporary order may be granted until a hearing can be held to determine if an injunction is appropriate. Do I Need an Attorney at a Restraining Order Hearing? Approximately 2 weeks after a temporary restraining order (TRO) is issued, both parties will appear at the hearing. The process involves both parties coming before a judge to provide testimony to corroborate their side of the issue. You do not need a lawyer to file for a protection order or to appear at the hearing, but if at all possible, it is a good idea to have an attorney represent you as they can make arguments before the court on your behalf. At the conclusion of the hearing a judge will decide whether to grant an injunction or dismiss the restraining order. What If I Have Been Served With a Temporary Restraining Order? Read the TRO carefully and obey it. Talk to a lawyer right away regarding your legal rights. Attend the hearing as directed, preferably with legal representation. Failure to obey the order or attend the hearing can result in negative consequences. A TRO can impact child custody and visitation determinations so it is important to understand your rights. 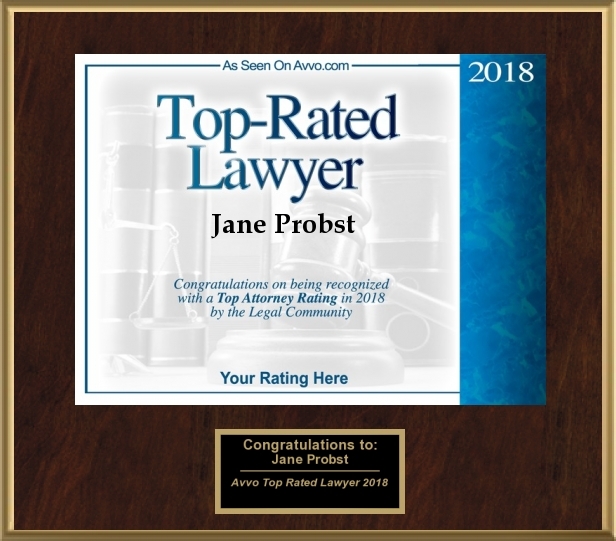 If you need help regarding a temporary restraining order, a protective order or termination of child custody, do not hesitate to contact the Waukesha Wisconsin family law offices of Jane E. Probst for help at 414-210-3135. 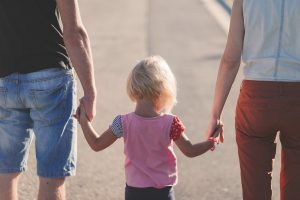 If divorcing parents cannot agree on a custody and visitation arrangement for their child, the court may assign a guardian ad litem (GAL) to represent the interests of a child in a Wisconsin child custody dispute. A guardian ad litem is a person the court appoints to investigate what solutions are in the best interests of the child. They are typically appointed in contested child custody and visitation cases, but they may also be involved in adoptions, termination of parental rights cases or other cases that require more information about the child’s circumstances. A GAL can look at things such as where the child should live most of the time, whether there are issues of substance abuse, or what contact a child should have with a parent. Depending on what is in the court order, a GAL may be asked to report on the overall situation and offer a custody recommendation to the court or their role may be limited to investigating a few specific issues. The best interests of the child are first and foremost in a disputed custody case, of course. The GAL’s recommendation should strive to protect the child’s right to a meaningful, engaged relationship with both parents when possible factoring in the child’s age, the existing relationship with each parent, the stability of the home environments, and each parent’s ability to care for the child among other considerations. 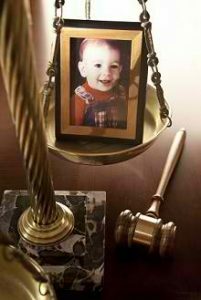 A Guardian ad litem is typically an attorney or a mental health professional who has undergone special training to represent the best interests of a child. In some cases, a parent may feel that a guardian ad litem is not working effectively on behalf of their child, which may be resolved by sharing your concerns with the GAL or sharing your concerns with the court. Within the general provisos of the Order, a GAL is required to inform the court when his or her recommendation is not in sync with a child’s wishes. To protect privacy, the report provided by the GAL is sealed so that only the parties to the custody dispute and the court can access the information. Your cooperation with the GAL is required by law and it is not permitted to exercise undue influence over your child to gain advantage during the evaluation. If you have questions regarding child custody in a divorce, contact the Wisconsin child custody dispute lawyers of Probst Law Offices for assistance. If you are dealing with a child custody or visitation matter, it is important to have an experienced Wisconsin family law attorney on your side. 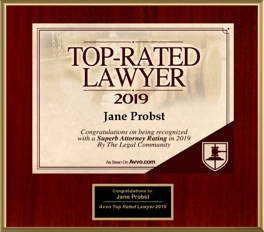 Attorneys Jane Probst and Lyndsay White have successfully represented many clients who have family law issues regarding the custody of their children in a divorce. 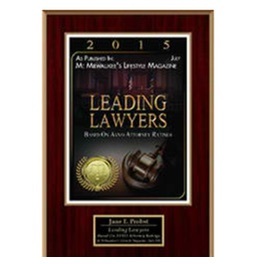 Contact our offices at 414-210-3135 for a free consultation of your case.